Inspired by a medley of Master Cheesemakers, Carrie Rimes makes her award-winning ewe’s milk products by hand in small batches using traditional methods with natural ingredients. 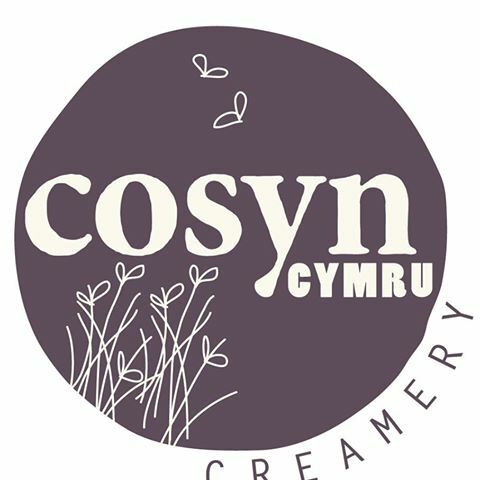 Cosyn Cymru cheeses start with raw warm milk direct from the ewe, clotted with traditional rennet. Each wheel, truckle or ‘cosyn’ is then naturally mould-ripened at Ffarm Moelyci, Tregarth. After several months of maturing the cheeses produce their unique and surprising range of flavours and textures.